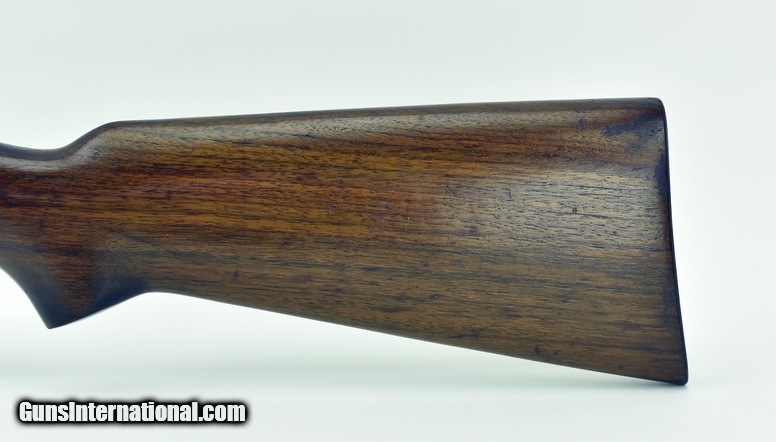 Winchester 63 .22 LR Caliber Rifle. Semi auto rifle with approximately 98% blue. Bore is excellent. Wood is very good plus. Near excellent overall condition.